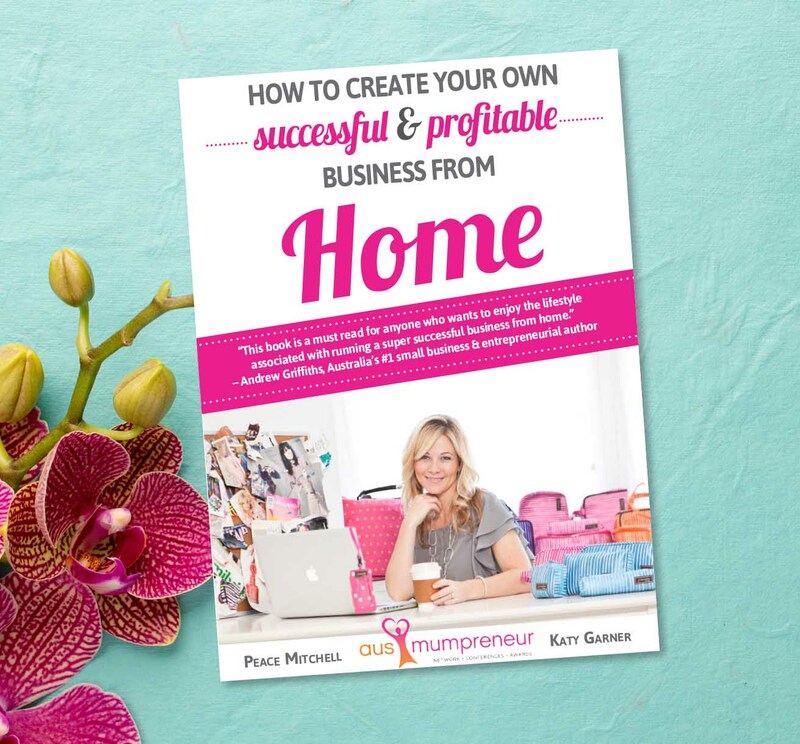 Lauren Shay of Full Stop not only designed and edited the AusMumpreneur Network book, How to Create Your Own Successful & Profitable Business from Home, she is also one of the book's writers. Lauren's advice on Time Management, Work-Life Balance and Customer Service features alongside 50 other motivational solopreneurs, whose real-life experiences will inspire anyone considering starting their own business. The book, now in its second edition, is available at Dymocks and all good bookstores, as well as online as a paperback or e-book.